Expertly crafted, effortlessly brilliant, exceptionally efficient, these truly are the DIY enthusiasts dream light! Battery operated green LED 5mm lights might be small in size but their conical wide angle bulb design allows vivid light to be cast in all directions! 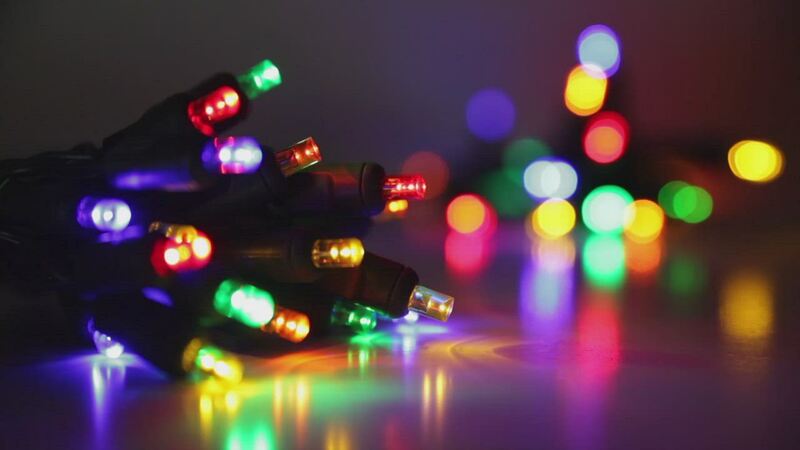 Wrap green lights around garland and wreaths during Christmas or mix with red hues in holiday crafts and choose from steady or twinkle effects for even more cheerful illumination! So far they have worked as expected. We will see how the do next year. I love the green. Decent quality and arrived on time!